Clowns have suffered for too long. For years, people have been talking about how scary clowns are, how creepy they can be, how it's not "normal" for a grown man to make "balloon" animals. Well enough of that! It's all just bad PR. Anyone who says that all press is good press has never been a clown. You know those sad clowns you see, like clowns in France? They're sad because people don't like clowns anymore. It's a tragedy, if we're all being honest with ourselves. Once upon a time clowns brought delight and fun. Now they just bring nightmares. It's our goal to change that. How, you ask? Well, by rebranding the clown image, obviously! 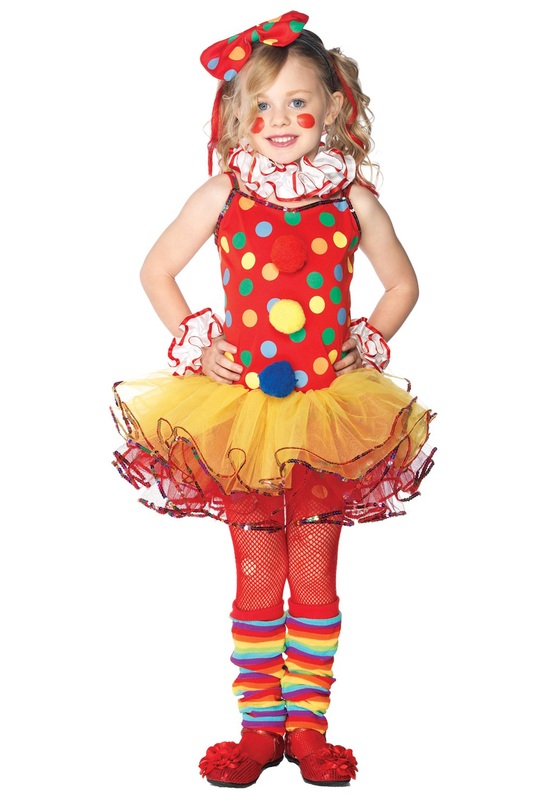 And what a better representative for clowns than an adorable little kid? Little kids can do pretty much anything and get away with it. Throw a pie in your face? How precocious, you say! Spray you with seltzer water? Oh, he's a little handful, you say! Meanwhile, if an adult clown does that the police show up! It's ridiculous. 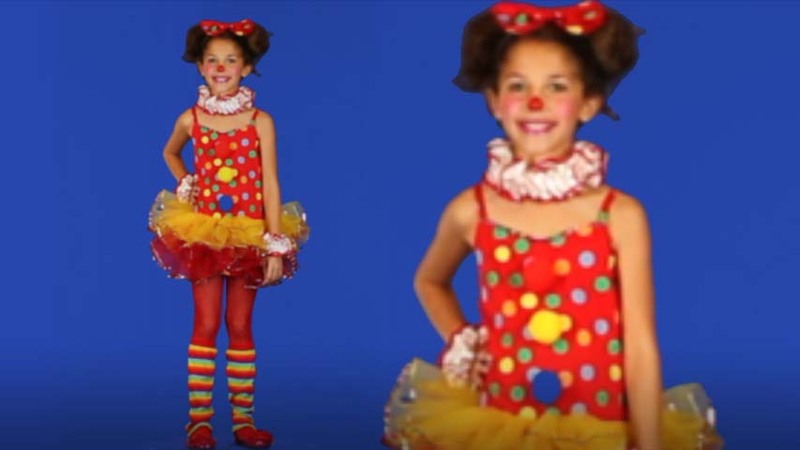 So try being creeped out by this sweet clown cutie. You can't! Because the little kid part of the little kid clown cutie overpowers the clown creepiness part. Game, set, match. Checkmate, haters. So get your kid on the clown town express with this costume. You don't want to be left behind when balloon animals and make-up are "in" again, do you? Of course not. Slap on that red nose and polka dot suit and make 'em laugh, kiddo. This costume was great! Loved all the accessories. My daughter looked so cute!